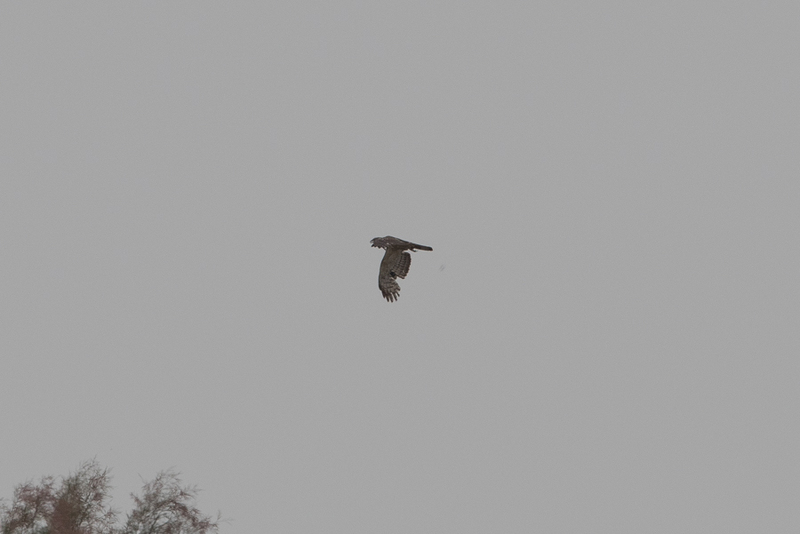 Whilst birding the southwest this summer Phil Roberts and I found two Crested Honey Buzzards in different areas. 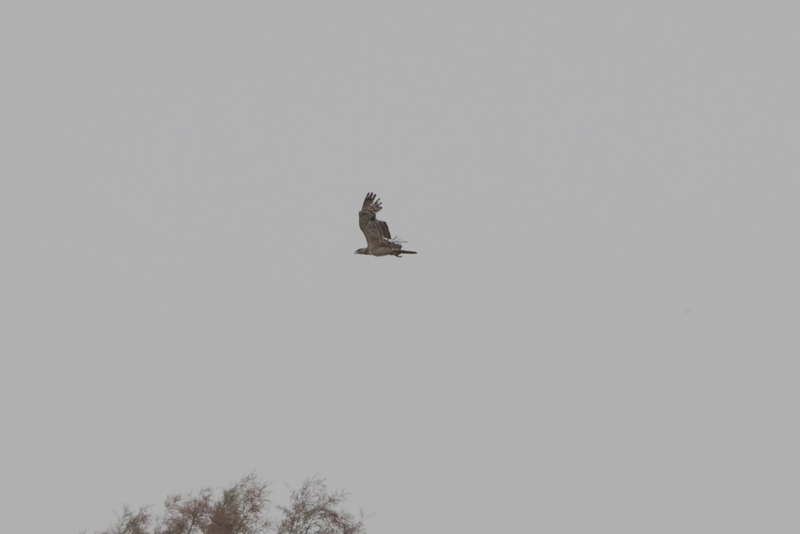 The first was an adult female seen flying just overhead in the Bani Saad area and the second a few weeks later was an adult female at some distance at the bottom of Wadi Wadj in Taif. The species has only been seen three time previously in the summer in the Kingdom, an adult male in Dhahran in two sperate years and a female near Tanoumah in the sout-west of the Kingdom. These new records mean that birds have been seen along most of the Asir mountain range in summer and show a few birds may regularly summer there. The area has very poor coverage outside Abha and Tanoumah so it is worth keeping an eye out for this species if in the area birdwatching.